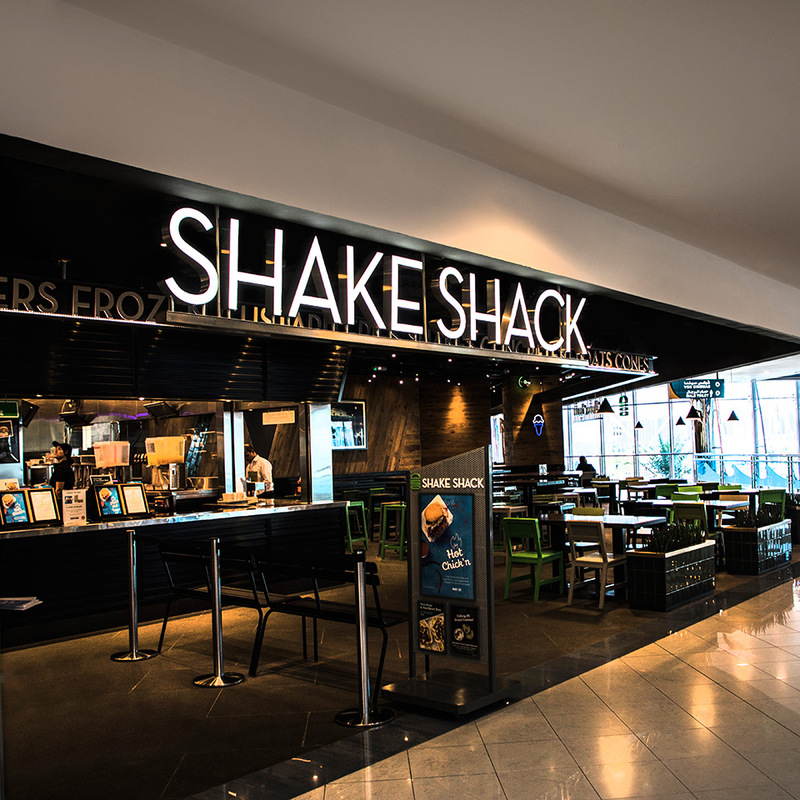 Famous for its 100% natural burgers, Shake Shack operates in over 150 locations, globally, typically located in stand-alone restaurants and shopping malls. 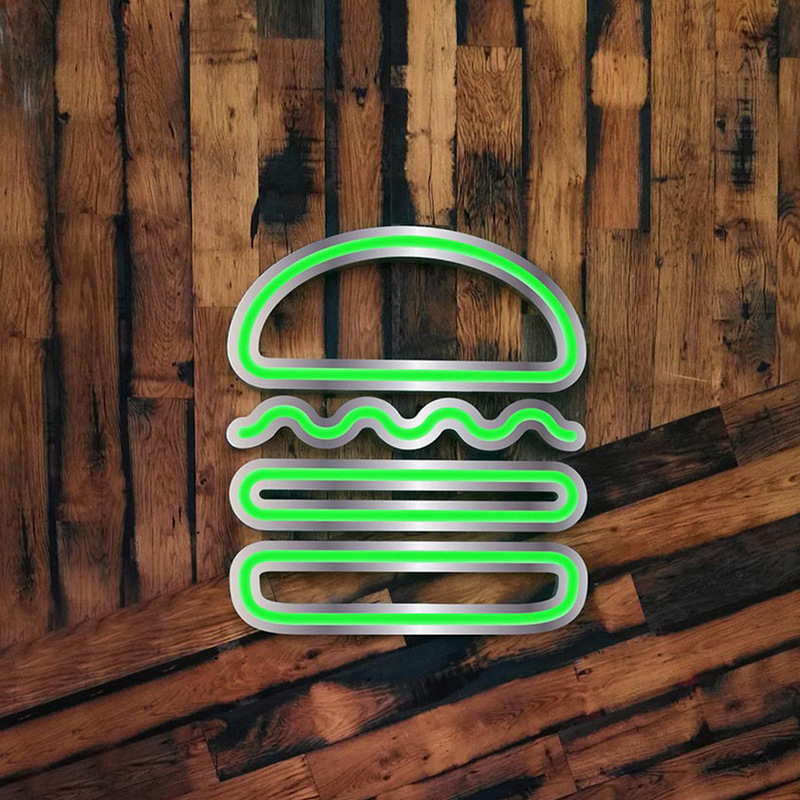 Shake Shack’s brand is vibrant and we were tasked with engineering the identity in the 3D form. 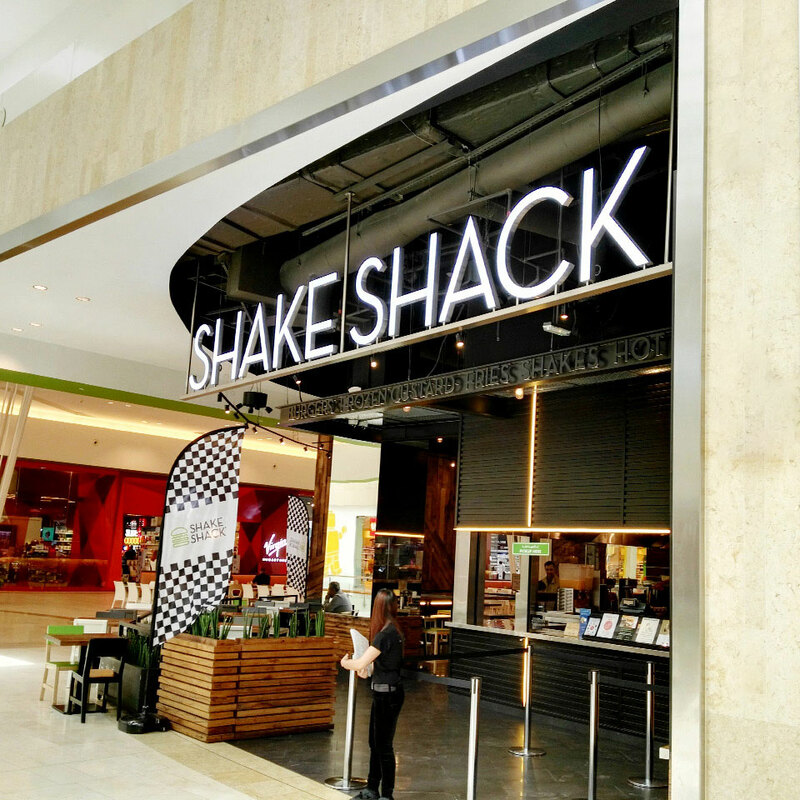 Blue Rhine Industries are the preferred branding partners for Shake Shack in the region. 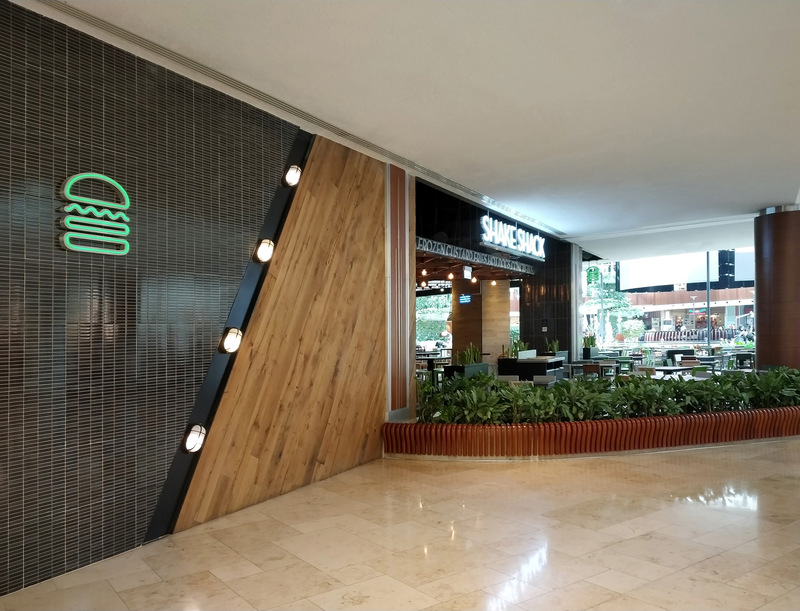 We follow our robust methodologies, with the first step being the completion of a focused survey program, highlighting specific technical details and branding requirements for each site in co-ordination with the client. 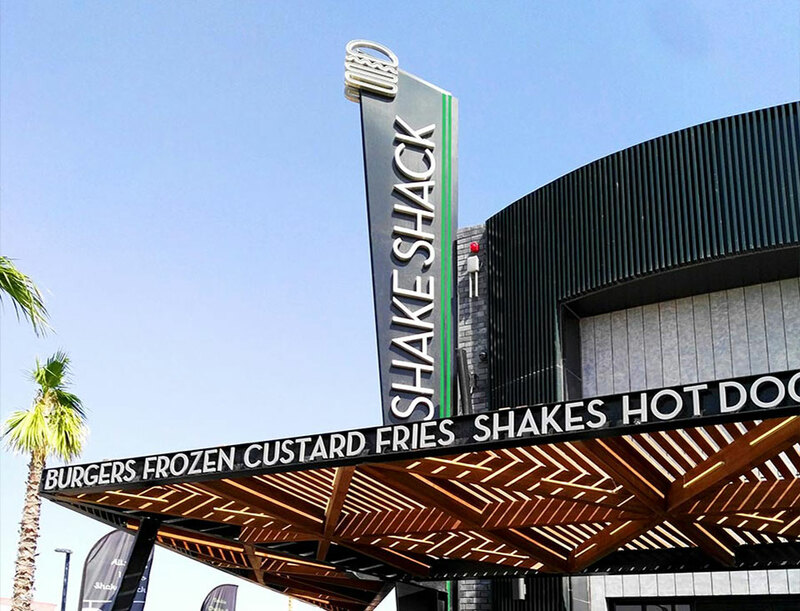 This information was used in conjunction with Shake Shack’s brand standard guidelines as the basis for the development of the sign family and site branding system. 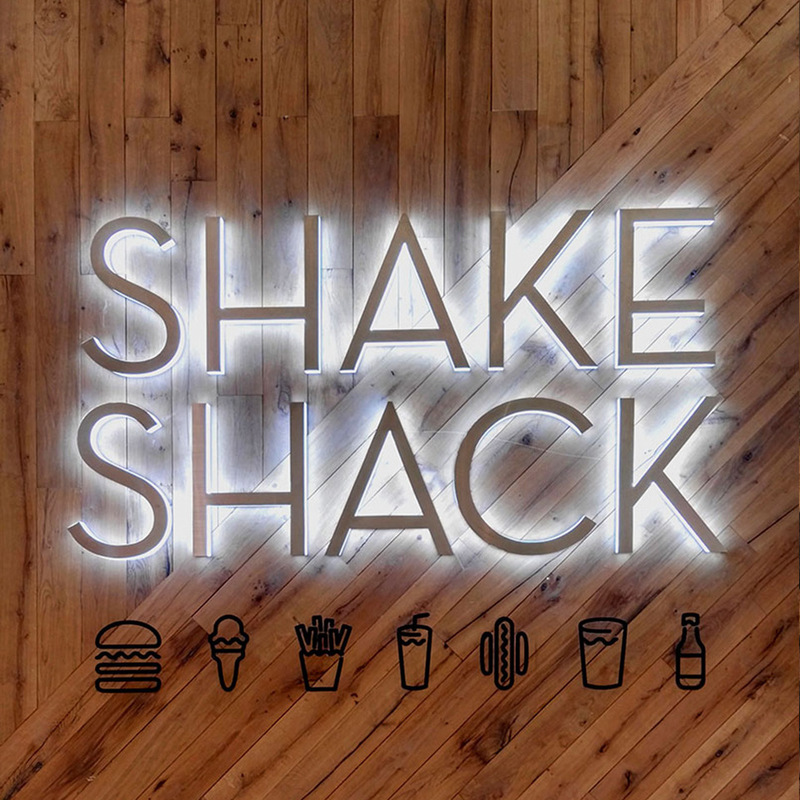 Using Shake Shack’s brand standard guidelines as a reference, we rationalized the products into a simple system of brand elements which could be quickly manufactured and easily installed, delivering significant cost savings. 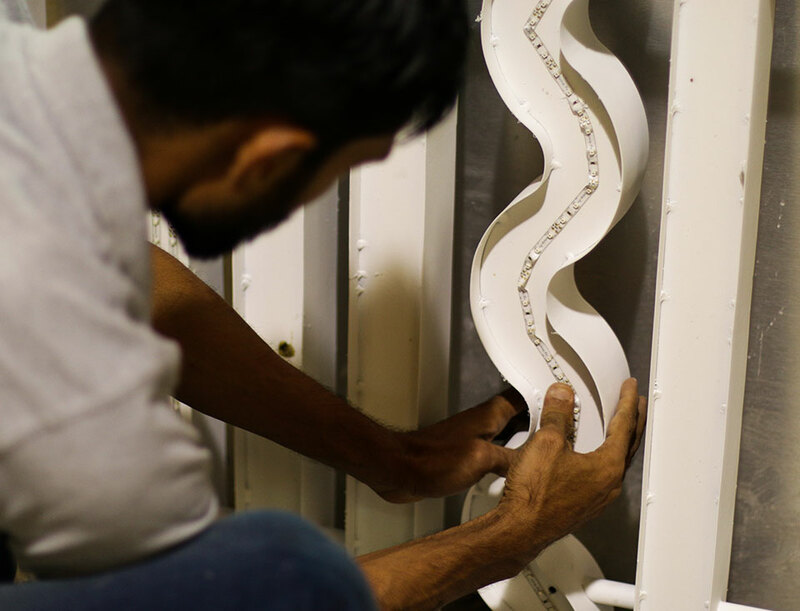 The system was fully developed including engineering detailing and specifications. 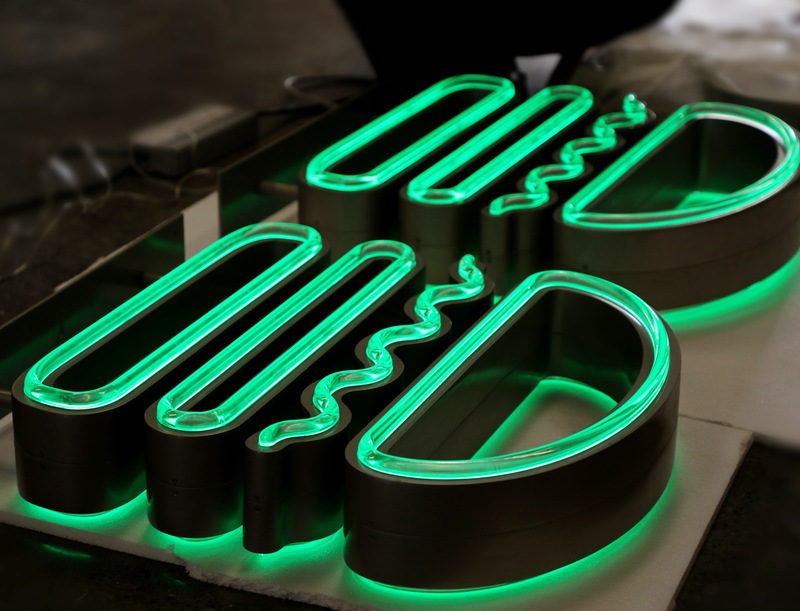 Blue Rhine Industries then managed the site progress controlling all aspects of manufacturing and installation.